The pleasing scent of aromatherapy is used throughout the office. While in our reception, enjoy the gentle & soothing background sounds of our waterfall. Choose from a variety of gourmet fresh-brewed coffees and teas, or bottled water from our complimentary refreshment center. 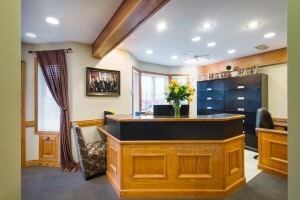 Relax in our dental chairs, and we will even tuck you in with a nice cozy blanket. Feel free to bring your own I Pod/I Phone to listen to and we can even charge it for you. Experience a fabulous warm paraffin hand dip while in our state-of-the-art massage chair. When your treatment is complete, freshen up with refreshing steamed lemon towels. 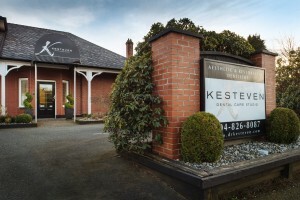 Welcome to Kesteven Dental Care Studio at the corner of 7th and Grand. 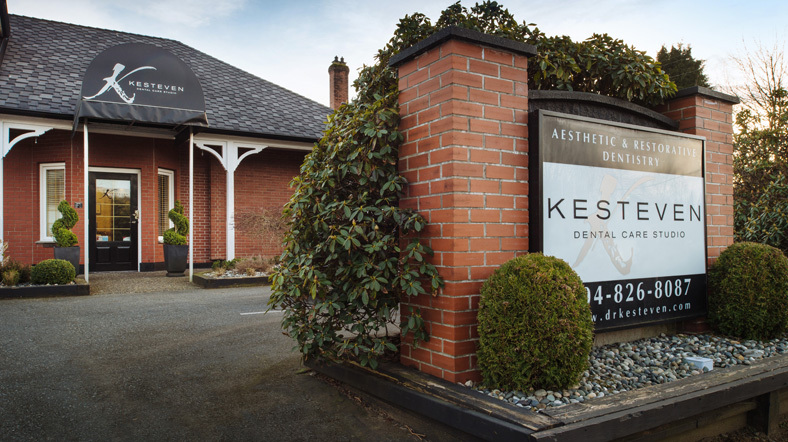 Let’s go on a quick tour of our Dental Care Studio. 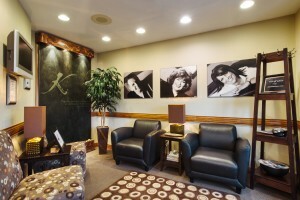 Our consultation room provides a comfortable atmosphere to discuss your smile make-over. Relax by our soothing waterwall while enjoying a hot beverage and a magazine.